The driver climbs out of the cab, rubbing a leg when dropping the truck off for regular service. “How’s your day going?” you ask. “Yeah, I hate it when that happens” you respond. The conversation goes on as you and the driver discuss the items due for service, and the driver’s tingling leg is quickly forgotten. However, driver discomfort can be any important clue to potential issues, revealing areas of the vehicle in need of inspection and maintenance — namely cab mountings and other rubber connections between the cab and chassis. Vibrations naturally exist in all components but are particularly prevalent in the moving parts of the drive-train. These vibrations happen when the vehicle is in operation and do not necessarily indicate a problem with any particular component or system. Since these vibrations occur naturally, rubber mountings that separate the cab and chassis throughout minimize the vibrations that reach the cab and cause that tingling sensation felt by the driver and passengers. Unfortunately, the rubber mountings and grommets do wear out or get compressed, resulting in direct contact between the cab and chassis — causing those uncomfortable vibrations. Sometimes there is no indication that this contact has taken place, other than when the driver begins to experience tingling or other discomfort. 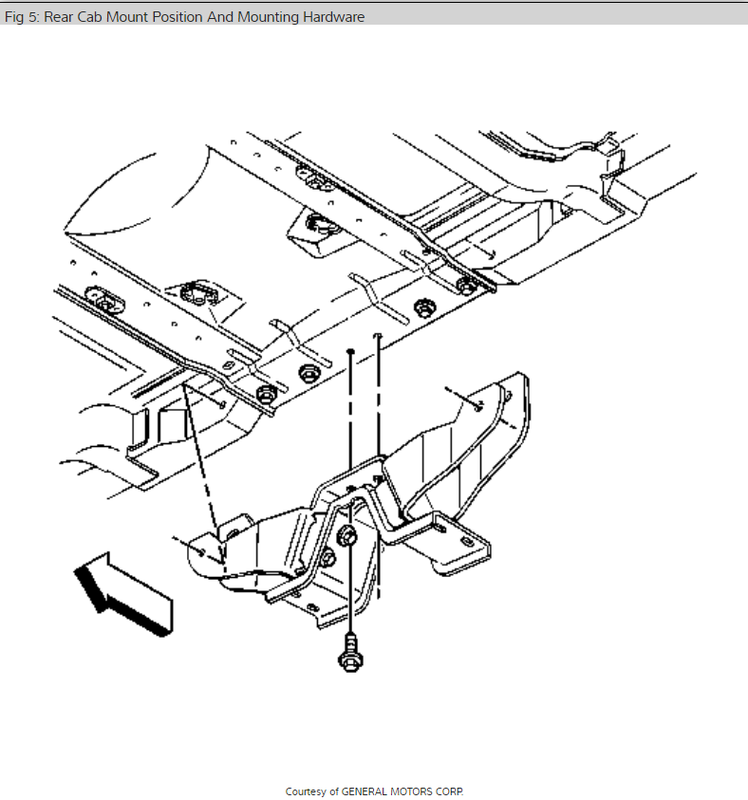 So, it’s a good idea not only to pay attention to the driver’s discomfort, but also to include a quick visual inspection of cab mountings and connecting grommets on a maintenance list as a reminder to check these parts on a regular basis. 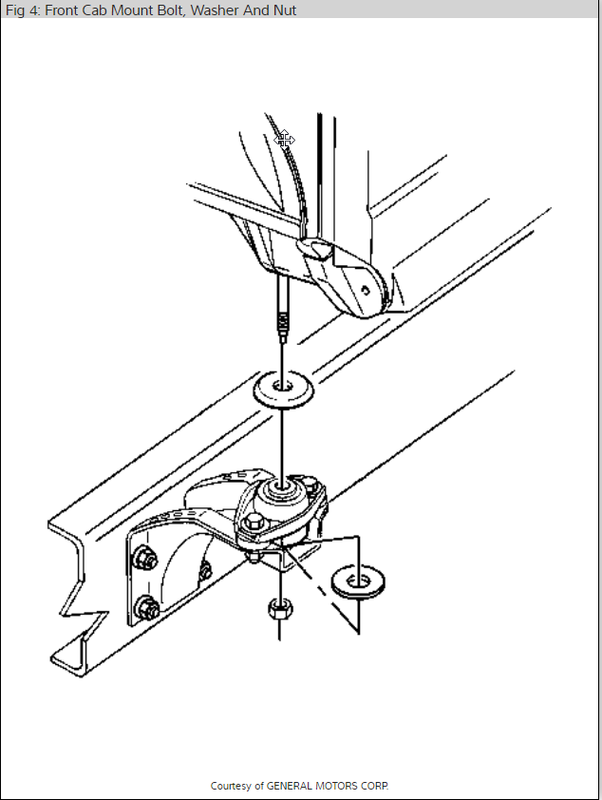 Truck repair information resources like TruckSeries from Mitchell 1 provide information about these components, along with illustrations like the ones shown below, to guide you to the correct component locations and procedures. These steps can keep those chassis vibrations at bay, helping drivers stay comfortable and alert as they operate the vehicle. Next:Disconnecting The Battery With The Engine Running?